Here is a easy to read post for all our brides-to-be with a little information about preparation for the trial and to answer any questions you may have before we meet in person. The most important thing to do before we meet on your trial is to try and get together a look book of ideas. A really great way of doing this is on Pintrest, you may well become addicted though and start new boards for all your wedding prep, it’s just brilliant! A really important point I would like to make is with regards to any hair and makeup photos and your expectations for the trial. When sending picture examples (mostly hair) we really want to push across that a lot of the photos you are sending us are highly edited/airbrushed, this is how they achieve the pristine/perfect image. A lot of hair styles are also created with pieces, extensions and a computer. Please take all this into account when choosing your bridal hair look. We encourage all brides to have their accessories and veils at the trial as this enables us to work the styles around anything you may want in your hair and also explain how best to remove them in the evening. We know this isn’t always possible or you may not have even decided yet so don’t worry if you don’t have them, we all carry Wedding hair accessories in our Dollz bags so we can have a play around with a few different pieces and take pictures of each so you can refer back to them. Trial times depend mostly on yourself as well as how much we natter, we like to get to know you as it’s our first time meeting you. We are there on a very important morning in your life after all! Getting to know all our brides is as important to us as perfecting your makeup and hair. We pride ourselves on still being in contact with a lot of past brides and love catching up with everyone after the wedding too. On average a trial usually takes 2 hours. We will not be leaving your house until you’re happy with both your makeup and hair! A very common question asked and not an easy one to answer. We couldn’t possibly tell you what products we are going to use until we meet you and have a chat about your skin/hair as well as the look you’re wanting. No bridal makeup/hair is the same. 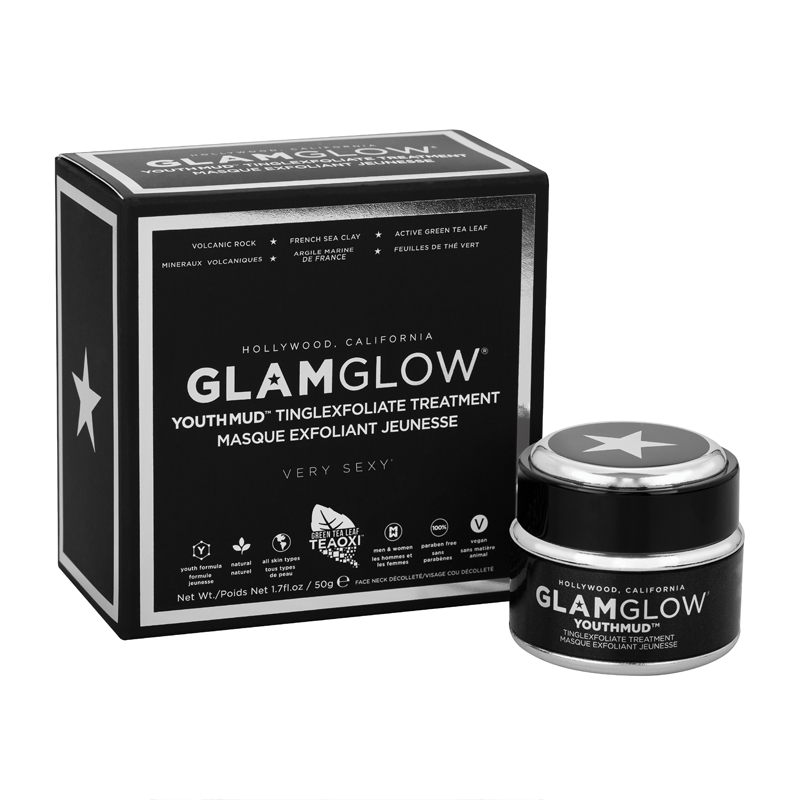 No makeup/hair brand have the best of every single product so we have a mixture of brands from Chanel to Joico and will choose the best for you on the trial and then check every product did it’s job the next day. I know planning your wedding is expensive so I won’t ramble on too much about products you could get before your trial/day but I did want to drop in my three favourites for your face. This is the ultimate moisturiser that can be used morning and night. 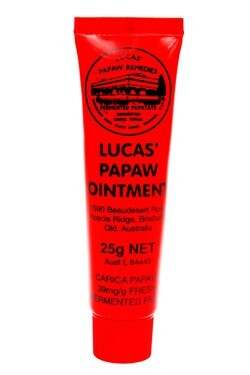 This is what I call my miracle product, it cures any skin complaint. The reviews speak for themselves, pick the one that will benefit your skin type. Keep up with a skin care regime – Cleanse, Tone and Moisturise. Exfoliate your face 48 hours before the trial and day. Plenty of water is always a great refreshment for your skin. A face mask around 5-7 days before. Making sure your hair is in tip top condition is as important as your skin. Washing your hair the night before is always preferred as it holds styles a lot better and as this is for your wedding day remember that we need this to stay in ALL day! 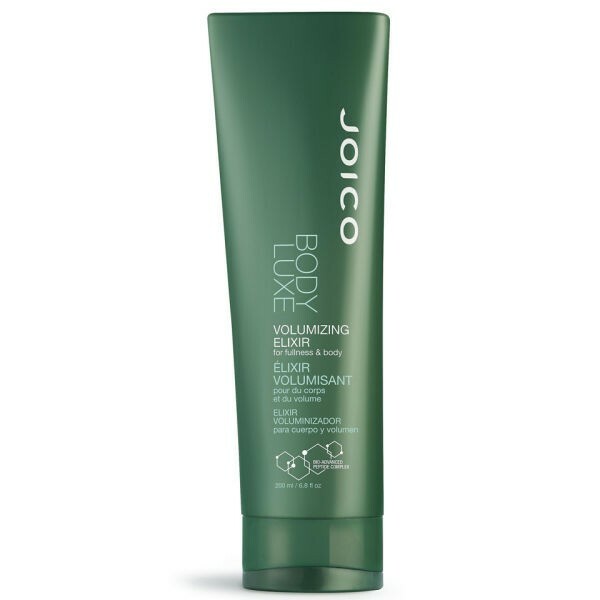 Volumizes hair without weighing it down, perfect before blow drying. 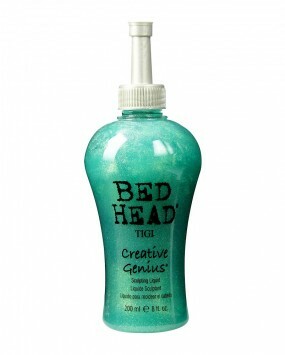 Adds thickness and texture to your hair while conditioning it. 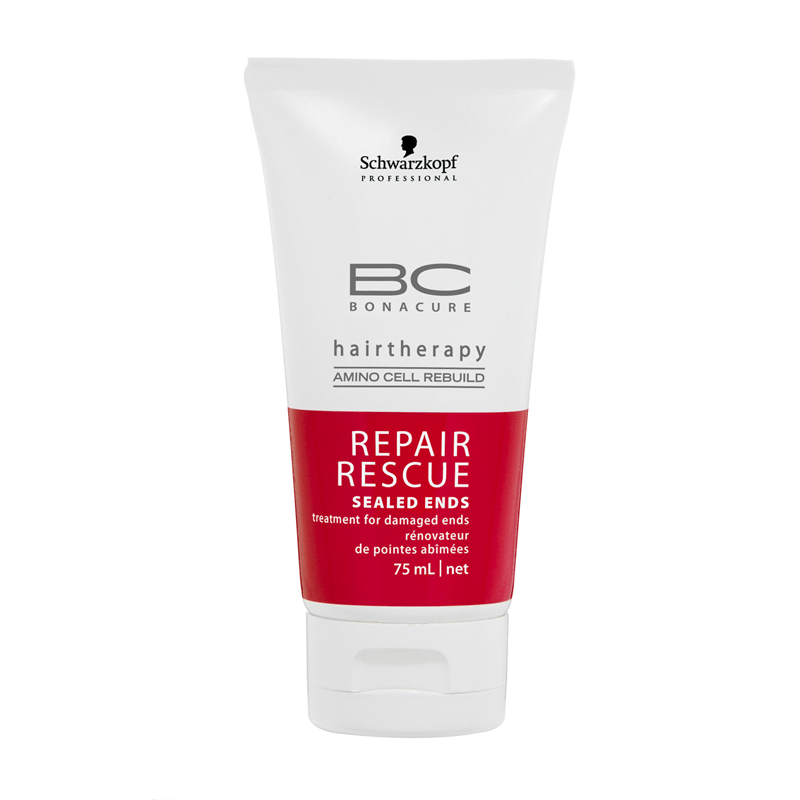 Repairs hair with protection leaving your hair looking healthy. If you are not regular with having your hair trimmed now is the time to start. 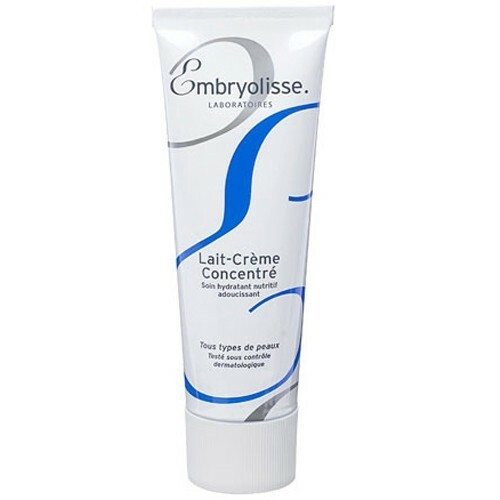 This will ensure your hair stays in the best condition and gets rid of any split ends. Use a hair mask once a week leaving it on your hair with a warm towel wrapped around your head for 20-30 minutes. Moroccan oils on the ends of your hair help regain moisture to the ends. Wash your hair the night before the trial blow drying it and try to stay away from straightners and any products. Lights – Once we leave we advice everyone to go and look at their hair/makeup in lots of different light – Bathroom, front room, taking a mirror outside and taking pictures with the flash on and off. This enables you to view yourself in all different lights to make sure you are completely happy with the final look. 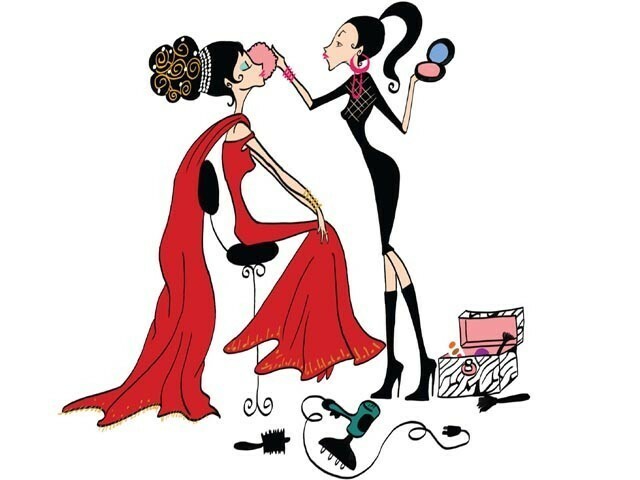 Changes – Keep an eye on both your makeup and hair after the trial to see how it all lasts. Pay extra attention to any drop in your hair or if it feels loose. With your makeup look out for dry/oily patches or any other changes we may need to know about. We tailor your makeup and hair from what information you give us so we try our best to use the correct products to suit your hair/skin type. If there are any changes it’s really important that you let us know as we can make notes for the day and change products where needed. A good example of this is if you found your forehead went oily after a short while on the day we would add more powder and apply a mattifying primer underneath the makeup. We will text/email you a day or so later to check everything was okay with your makeup/hair and see if you would like to go ahead with your wedding day booking. You guys make our jobs so meeting you all is really exciting, we’ve chatted on email for so long it’s lovely to finally put a face to the name!